Fein has and continues to be a leader in power tools for well over 100 years. 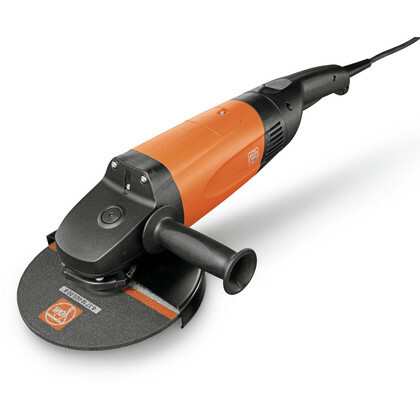 Fein manufacturers top products including the popular Fein MultiMaster tool, Fein SuperCut, and Fein Turbo series of vacuums. 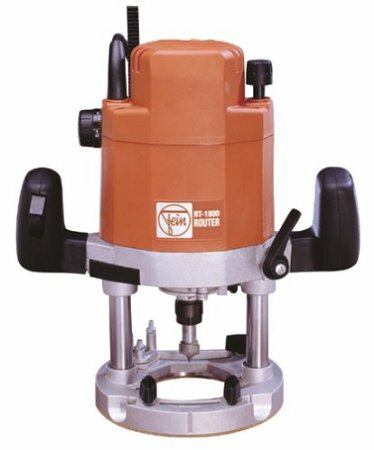 In addition, they also offer an industrial lineup of drills, impact wrenches, powered hacksaws, angle grinders, and more. If quality and durability are important in your power tools, then look no further than Fein.